Business Development, General Facilitating and Consultant, Project Management, Due Diligence and Risk Analysis, Building and Prospecting New Clients and Full Contract negotiation. 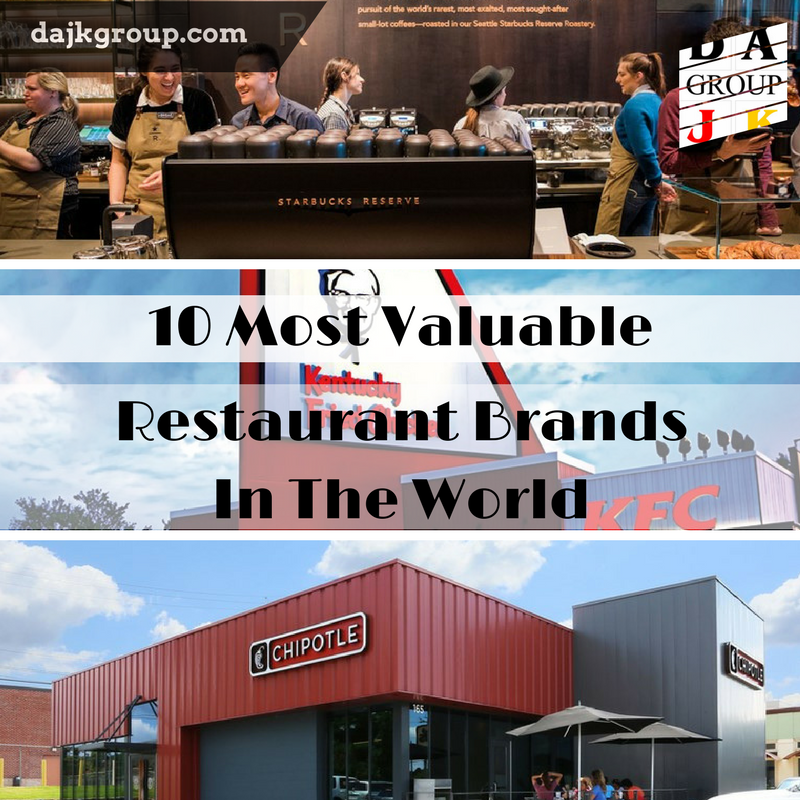 DAJK is dedicated to building a trusting relationship with individuals and small businesses for the purpose of achieving their financial goals. DAJK Financial provides wealth management and business consulting services to a diversified and growing client base. Business Finance: Lease equipment loan, Factoring, Payable account loan, business loan for expansion (not start-up), Healthcare Provider loan, Currency Exchange, International Trade Facilitation Program. ***​Please note the consolidated financial report is altered from an actual acquisition. Would you consider to acquire this business? Seller’s offer price is USD 1.45 million. If yes, how much would you pay for? Please explain your investment strategy, a structure of the acquisition and reasons. If no, please explain your reasons or your most concerns. Should you need a second opinion whether or not your business decision is a sound and good decision, please contact us. Should you need to learn more about a business decision, investment or project funding, please review our blogs. If you love building and leading teams, start your own business with an Amazon, delivering smiles to customers across your community. ​Amazon is looking for hands-on leaders who are passionate about hiring and coaching great teams. 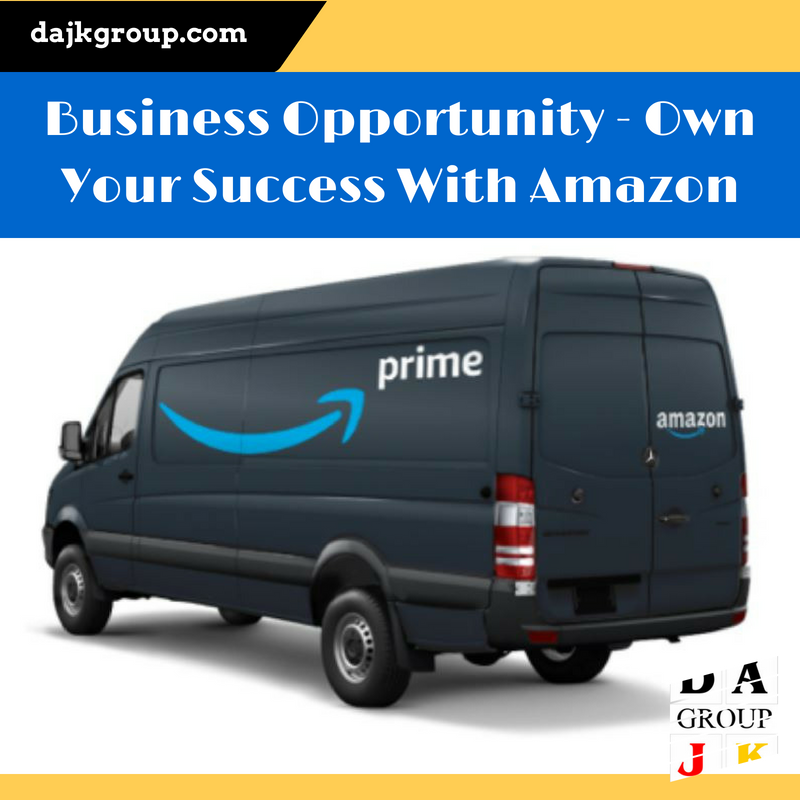 With low startup costs, built-in demand, and access to Amazon's technology and logistics experience, this is an opportunity to build and grow a successful package delivery business. The Amazon is unveiling a program meant to fuel the creation of hundreds of new package-delivery businesses that can help Amazon handle the fast growth that its U.S. retail business continues to enjoy. Amazon says the program will offer new partnering delivery companies access to discounted rates on everything from fuel to vehicle insurance to delivery vans, as well as coaching from Amazon and an app to guide delivery people on which order should be dropped off. As part of the launch, Amazon is also introducing its own Amazon-branded delivery vans that partner companies can lease, as well as uniforms that delivery partners can outfit their drivers. Amazon claims that new partners can start up their business for as little as $10,000 — an amount that the company will reimburse to businesses founded by U.S. military veterans. Want to learn more about business finance & development but don’t know where to start? Our Business & Financial Analyst, can help to answer all your questions and to provide you with investment alternative and options catered to your investment strategy. Sign-up for a free 30-minute consultation with us now!